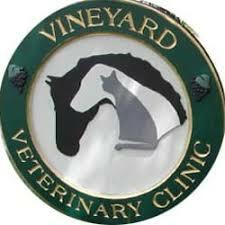 The Vineyard Veterinary Clinic is looking for a full time veterinarian interested in practicing high quality companion animal medicine and surgery on the island of Martha’s Vineyard. Make a difference in the lives of animals. Apply not at the link provided.